Speyside is an enclave in the Highland Region, but is regarded as a separate Region largely due to the intensity of distilleries in the area - matched only by Islay - and Campbeltown in its heyday. 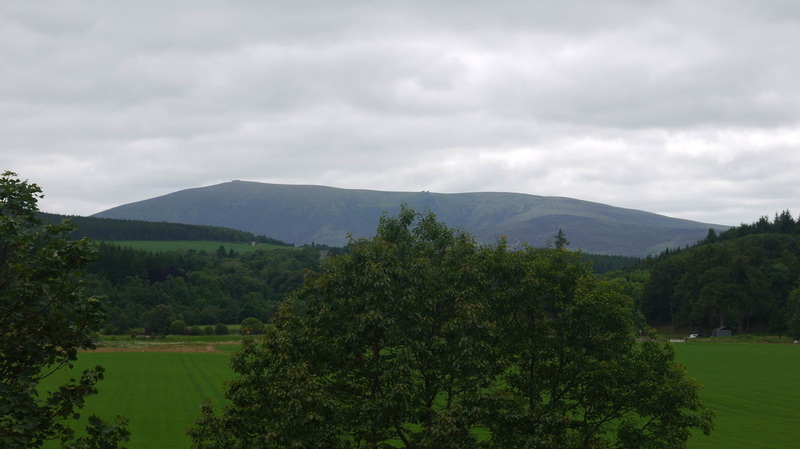 Speyside includes the lower reaches of the four principle rivers - Findhorn, Lossie, Spey and Deveron. The Spey is of course by far the most important of those rivers, hence the overall regional name, and has a couple of important tributaries. I have grouped these tributaries and their principle tributaries separately to split things up a bit. Each area has its separate index page with a little more detail about the geography and distilleries. The lower reaches of the Deveron are not technically in Speyside.